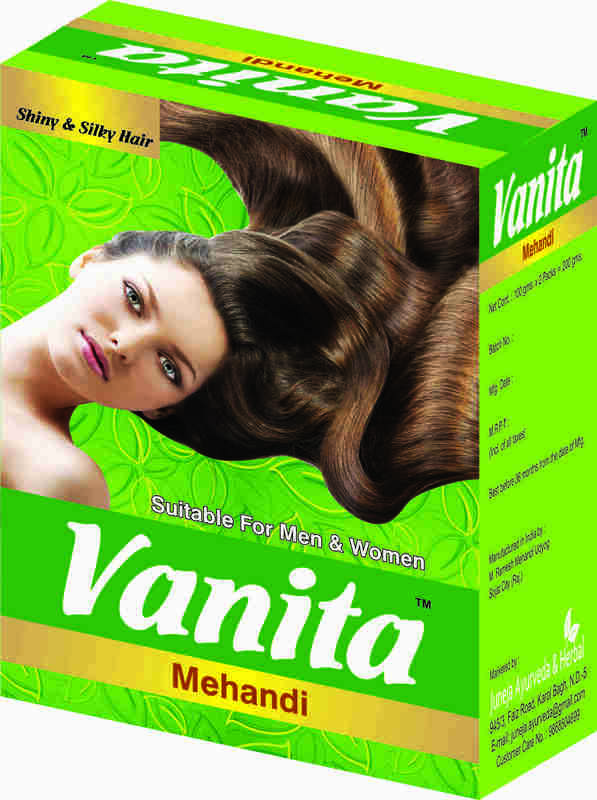 We are one of the leading manufacturer, supplier and exporters of hair care, face & body care. 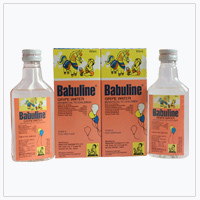 Babuline pharma private limited are manufacturers and exporters of baby gripe water, herbal gripe water, ayruvedic gripe water, pure gripe water, digestive gripe water, etc. Supplying, exporting and manufacturing of concentrated mineral medicines, pharmaceutical raw materials, pharmaceutical bulk drugs, pharmaceutical active ingredients, bulk drugs intermediates, mineral medicines, herbal extracts, stomach medicine, fever medicine, liver medicine, spagyric herbals, liquid metals, liquid crystals, herbal extracts, drug intermediates and intermediate chemicals etc. Leading manufacturers and exporters of spices, dal & pulses, rice, tea, cashew, heat & eat, fruit pulp & slices, pastes & pickles, papads special bakery products, instant food sweets, snacks & syrups, other food stuffs & provisions, handicrafts, household utensils, cosmetic, toiletry & ayurvedic, agarbathi and jyoti brand items. 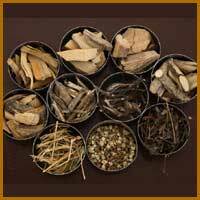 Provides consultation to diagnose the nature of disease and diseased by personalized herbal formulatuions, panchkarma, traditional treatments, mother child health care, health education, detoxification programme. Gymnema, also known as Gurmar or Gymnema sylvestre, has been used as a safe and natural approach to help support sugar metabolism. 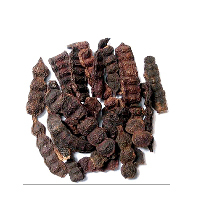 The principle constituent of Meshashringi is gymnemic acid, which has anti-diabetic properties. 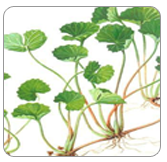 It reduces excessive blood sugar. 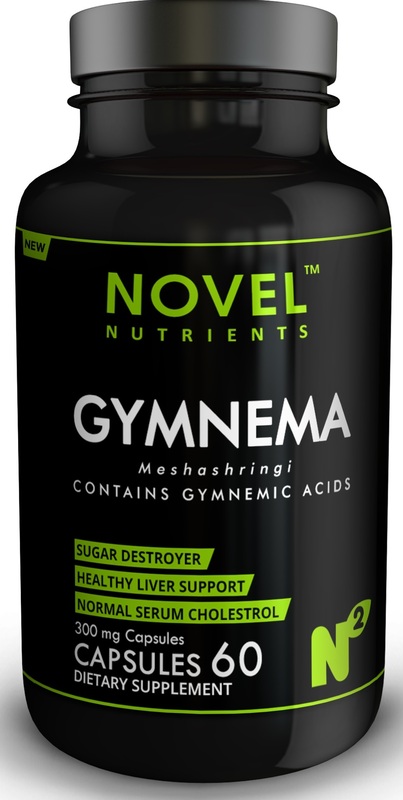 In addition to Gymnemic Acids, Gymnema contains Quercitol, Lupeol, Beta-Amyrin and Stigmasterol all of which are thought to work synergistically to help the body maintain healthy blood glucose levels. 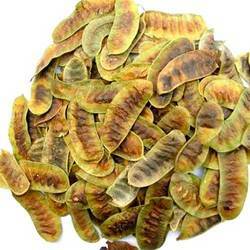 We offer our clients high quality senna powder, which is used in the form of herbal tea. 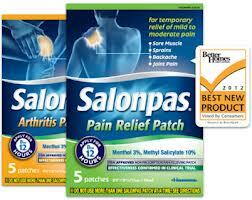 We are leading supplier of Herbal Medicines etc. Kirpal Export Overseas are manufactures and exports high quality and clinically proven products like natural henna, indigo, hair dyes/colors, herbal colors, indian herbs and oils, etc. 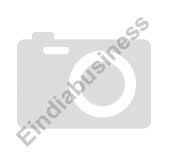 Kirpal Export Overseas Pvt. 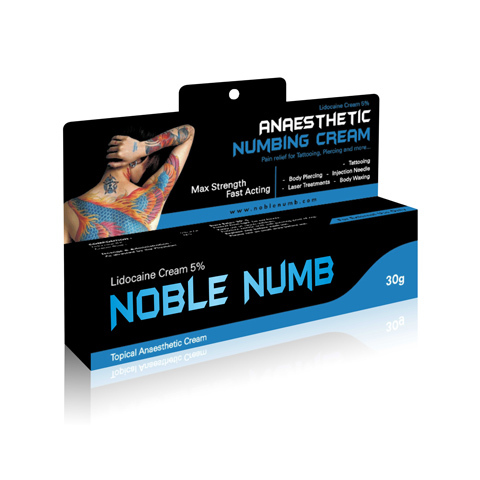 Ltd.
We are actively involved in providing high quality assortment of Herbal Mehendi, which is a processed utilizing pure herbal ingredient. Our provided range is highly praised in the market for its finest quality and these products are free from any harmful chemicals. 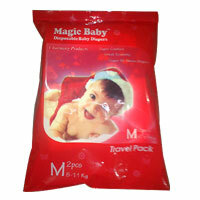 These products are widely used in festive seasons and marriages due to its long lasting color and supreme quality. Our patrons can avail this Mehendi at cost effective rates from us. 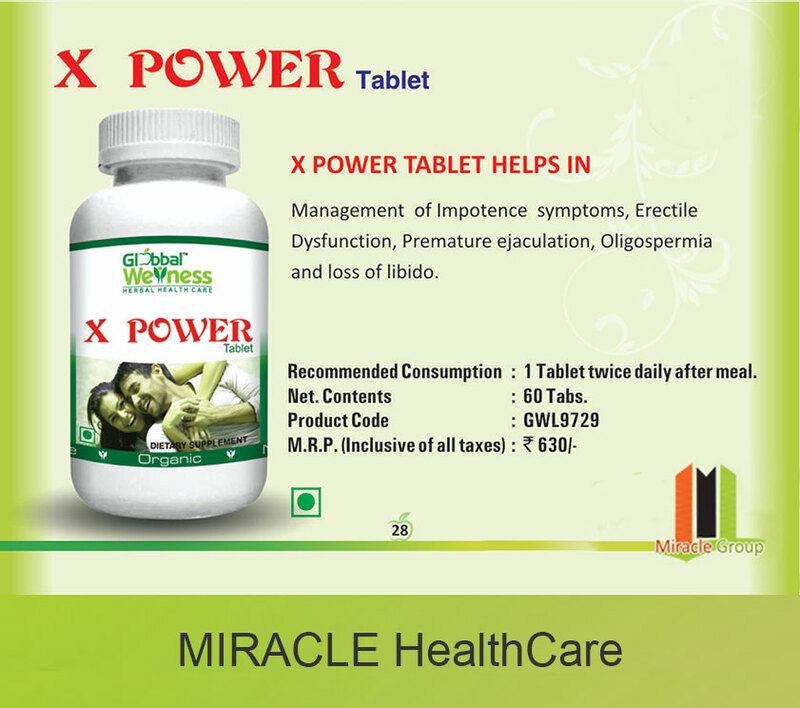 We Offer Weight Loss Product (Nutrition Shake Mix) (Formula-1) etc. Vrindavan Farm believes in farming in harmony with nature. All the work - nurture of the land, trees, fruits, & herbs, is by hand - the hands of the Indigenous folk of our community. 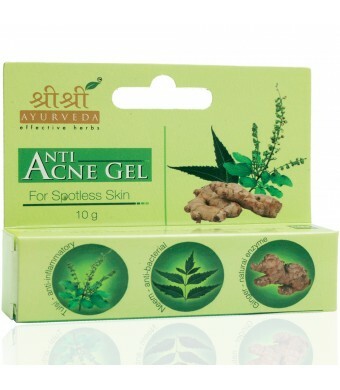 Vridhi Pain Relief Oil gives relief to the parts of the body wherever applied.Vridhi Oil is a SPECIALIST for any kind of JOINTs Pain, Knee Pain, Muscle Pain or any other.The Oil gives relief from any kind of Pain which may be since 1 day or 1 year or 10 years..
Suyash Herbs Export (p) Ltd.
Immense Health Care Pvt Ltd.
Bio Medicare (India) Pvt. Ltd.